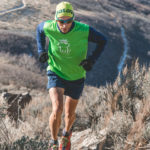 As Corner Canyon grows, both in popularity and trail mileage, it attracts more hikers, mountain bikers, trail runners, and equestrians who, for the most part, share the trails in a harmonious fashion. But, sometimes not. 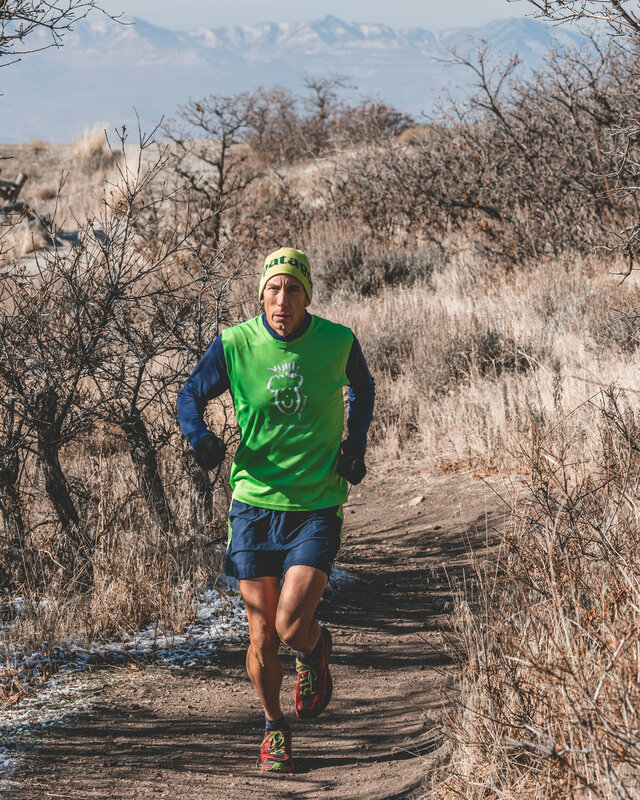 In an effort to reduce trail conflicts, Draper Parks and Recreation has 30 volunteer trail ambassadors who are trained to talk about trail etiquette to the Canyon’s users. 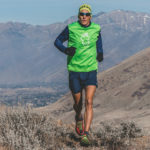 Here’s a profile of three ambassadors who provide such a service when they use Corner Canyon trails. 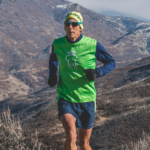 Long before Draper Parks and Recreation had a volunteer trail ambassador program in Corner Canyon, ultramarathoner John Maack served as a steward for the trails. 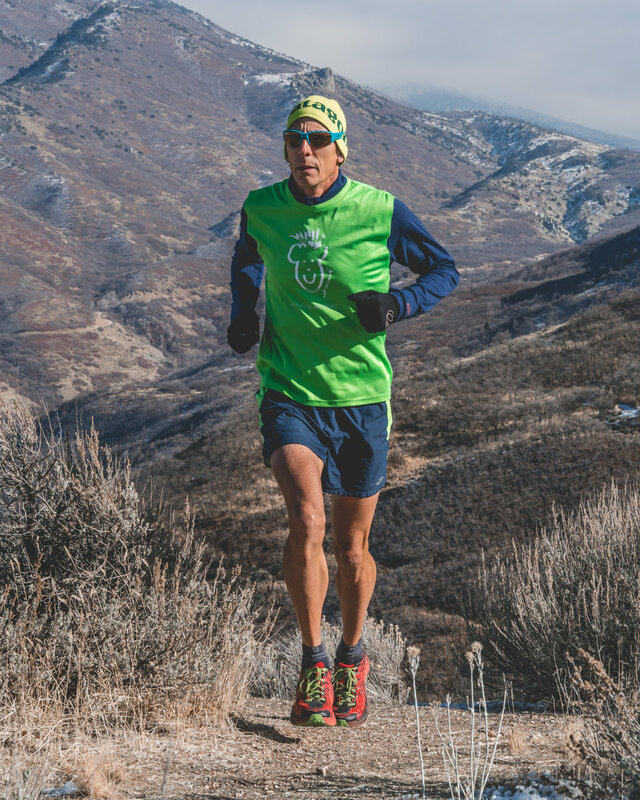 Maack (also known in running circles as Johnny Runner) trains year-round in the canyon, 20-40 hours a month and even ran while undergoing chemotherapy. For 21 years, he’s picked up discarded doggie-doo bags, reported problems to city officials and helped lost hikers find their way. 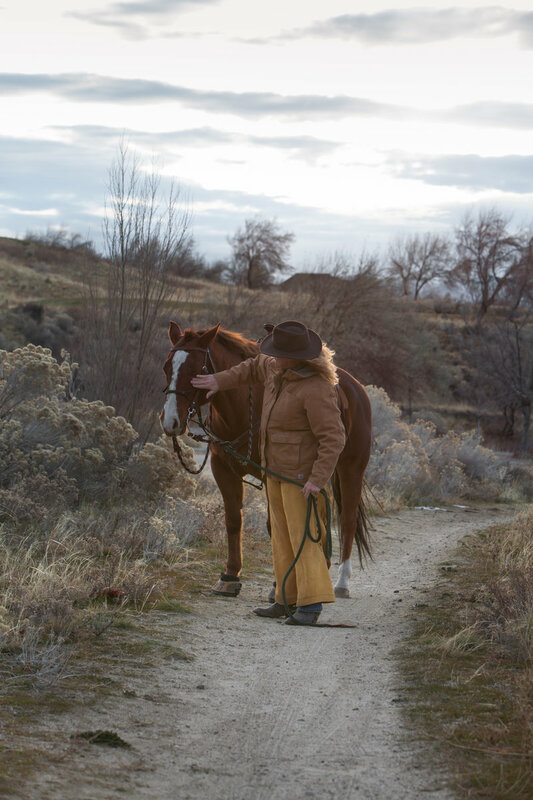 “I use the trails so much that I wanted to give back,” says the Draper resident, who is fortunate to have a trailhead outside his home. 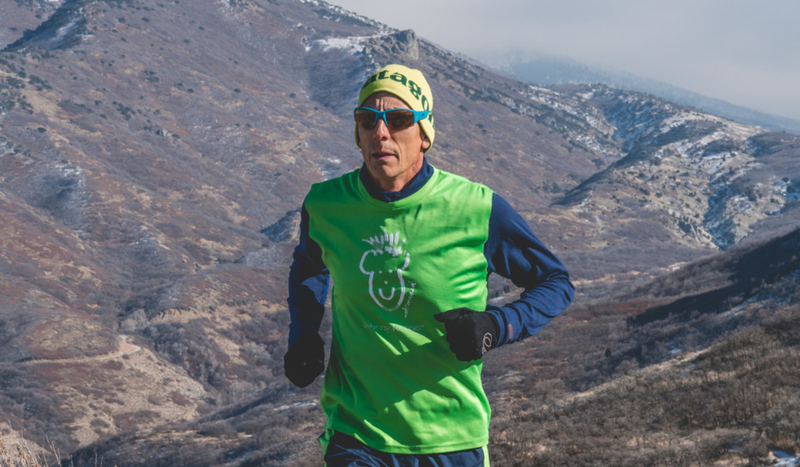 In 2012, he officially joined the trail ambassador program, and now wears an I.D. tag and neon yellow shirt printed with “Trail Ambassador” when out and about. 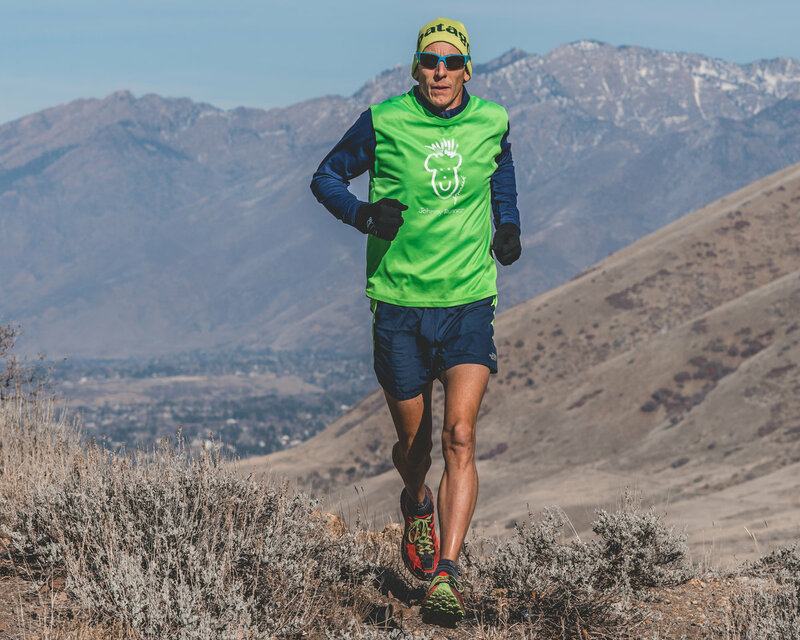 His goal—and the program’s goal—is to educate all user groups on trail etiquette and to “try to figure out how we can all get along on the trails,” he says. 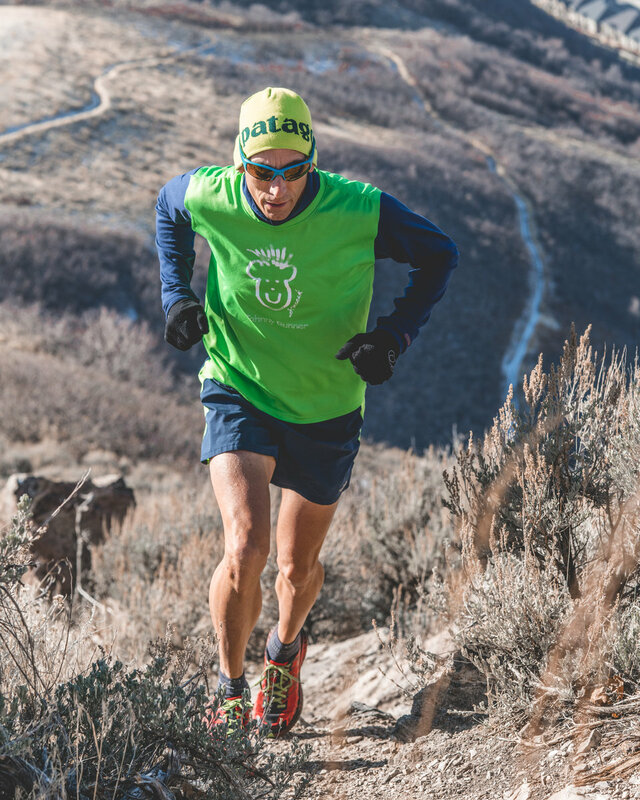 How people act on the trail affects other’s experiences, he notes. 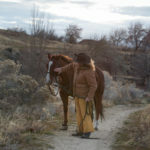 Maack employs his easy-going, diplomatic style when he approaches users, mostly dog owners with an off-leash dog (a violation of city ordinance No. 7-5-130). 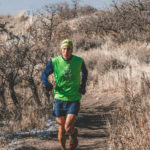 He’s a dog lover, but doesn’t like the problems loose dogs present, namely bites and feces left on trails. He’ll give the dog owner the benefit of the doubt by reminding them about leash laws. “Ninety percent of my interactions are positive,” he says. One etiquette rule that he believes needs greater awareness is yielding to uphill traffic, no matter who you are. Maack hopes by educating users on proper etiquette and having positive interaction as an ambassador that the possibility of restrictions, such as those in Millcreek Canyon, can be avoided in Corner Canyon. It’s not a matter of blaming a particular user group for etiquette breaches, he says. The ability to solve problems on the trail boils down to two things—good manners and realizing that your actions affect the experience of others. 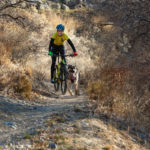 As an avid mountain biker and racer, Kelly Scudder loves the thrill of riding in Corner Canyon, especially on the trail system’s many climbs, as well as Vertigo and Rush, trails designed for downhill biking only. She also knows first hand the consequences of mountain bikers who don’t pay attention. 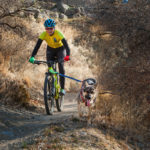 While she understands it’s easy to get caught up in the moment, riders on multi-use, bi-directional trails need to maintain control and speed (especially around turns) and look ahead, not down. 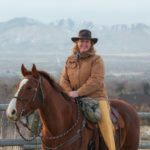 Moreover, she says, riders who cause many close calls or crashes are riding beyond their skill level. “Yes, there are some reasons mountain bikers have a bad rap,” she says, regarding lack of etiquette on the trails. Scudder believes the mountain bike community needs to step up self-policing but adds that she’s seen improvements. What bothers her is the shaming and complaining done on social media about bikers from fellow bikers. 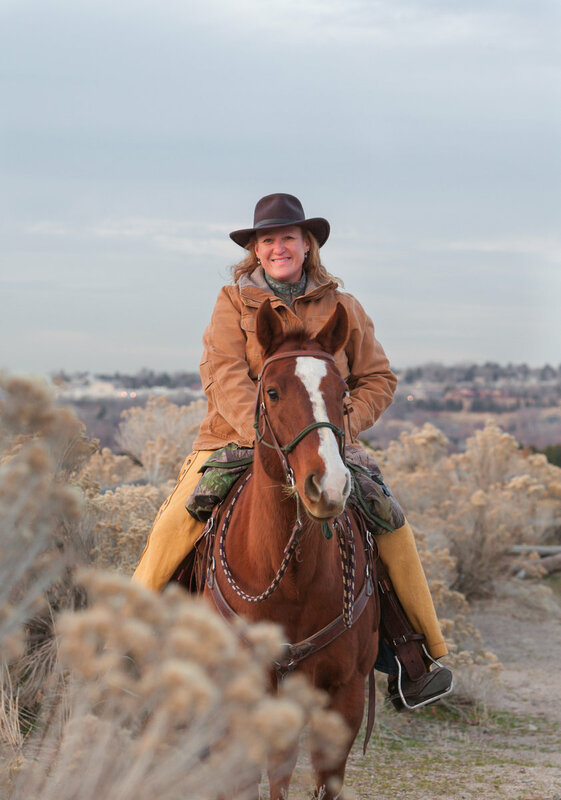 “Offer up solutions instead of just calling out bad behavior,” she says, a motto she lives by when she’s riding the trails each week. 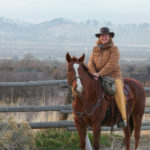 When she comes upon an off-leash dog, she reminds the owner of leash laws and also recommends they try Round Valley, a Park City area with 1,400 acres designated off-leash. 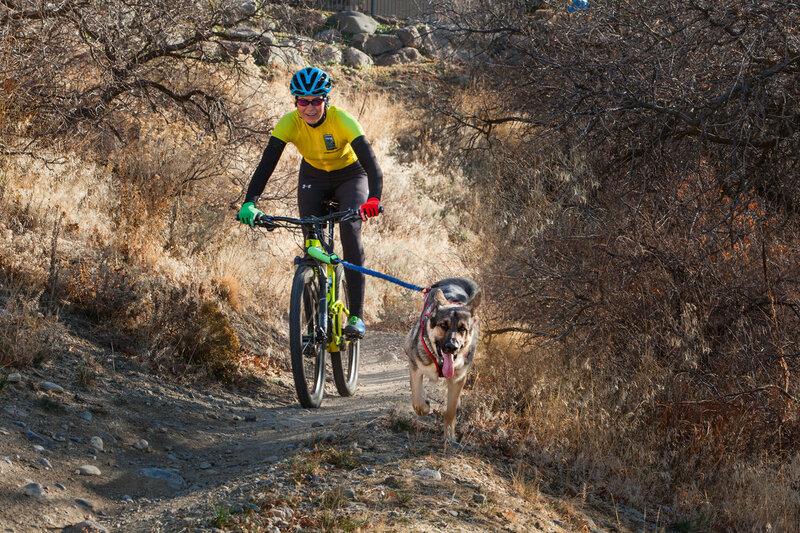 For bikers who let their dogs run out in front, she suggests a proper harness setup that prevents entanglements. For mountain bikers who crave downhill speed, she suggests the one-way, downhill-only trails. 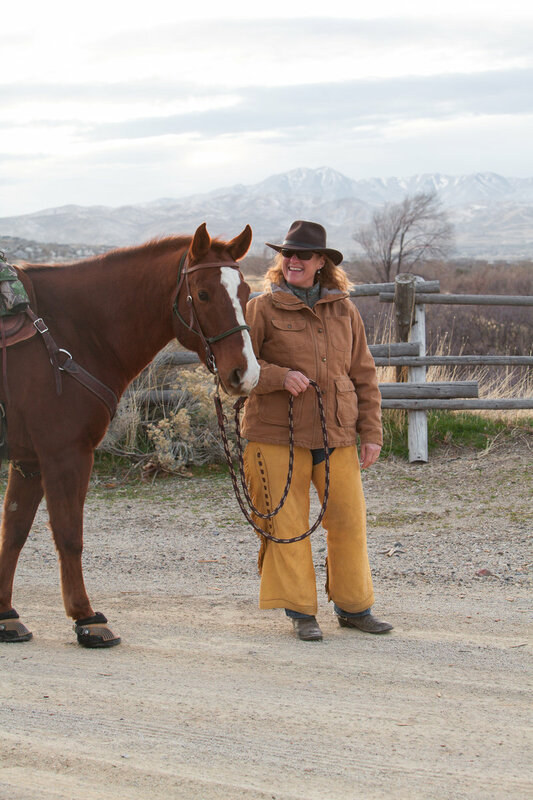 Scudder became a trail ambassador because she wanted to give back to a trail system she uses year-round. 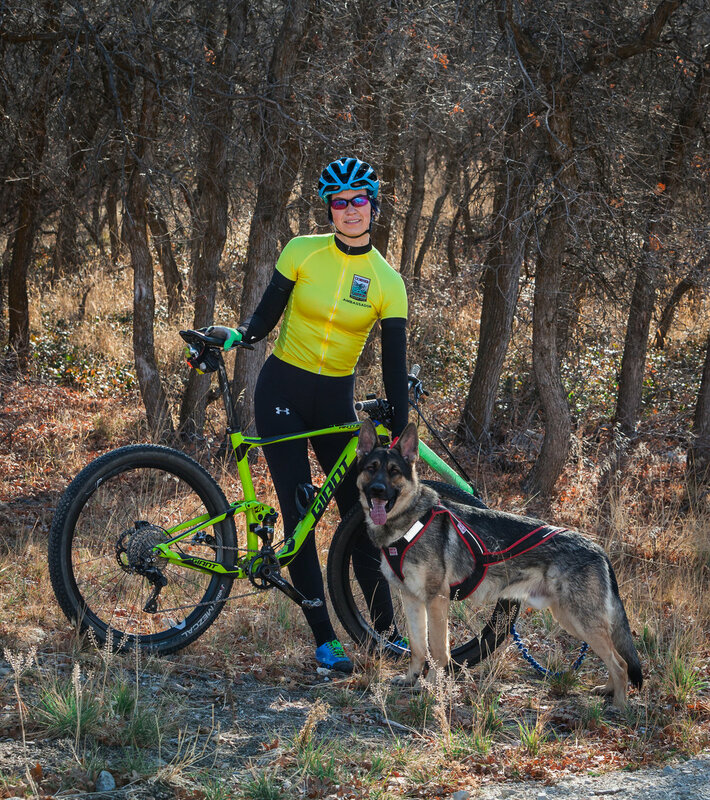 Besides being a competitive mountain biker/racer, she serves as a guide for high school mountain bike team rides. 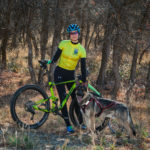 With Kodi and Eros, her two German Shepherds, she competes in bikejor (biking with dogs attached to a harness) and canicross (running with dogs). 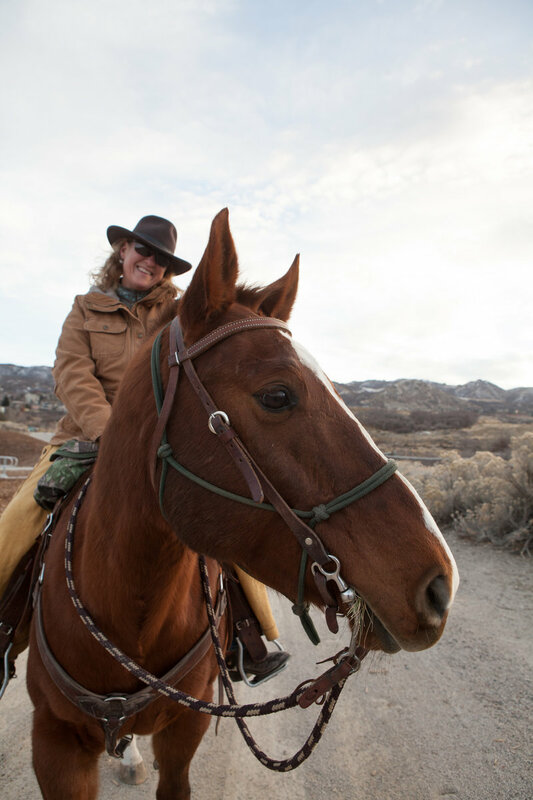 On top of this, she regularly volunteers to build and maintain the canyon’s trails. She says she’s fortunate to live near a place that offers so many outdoor opportunities and for free. Anyone can be a good trail ambassador in Corner Canyon, she concludes. 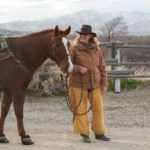 Echo, a 13-year-old quarter horse, chews his carrots slowly and likes to think before reacting. 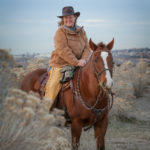 His contemplative nature is a plus for horsewoman Lisa Caddy, especially when mountain bikers quickly approach or hikers don’t announce themselves to horse and rider on Corner Canyon’s trails. Echo stays calm, perhaps due to his nature and the fact that Caddy has invested thousands of hours training him to remain calm under pressure. Other horses, she says, might not be so chill or well-trained. In the wild, predators are quick and quiet. 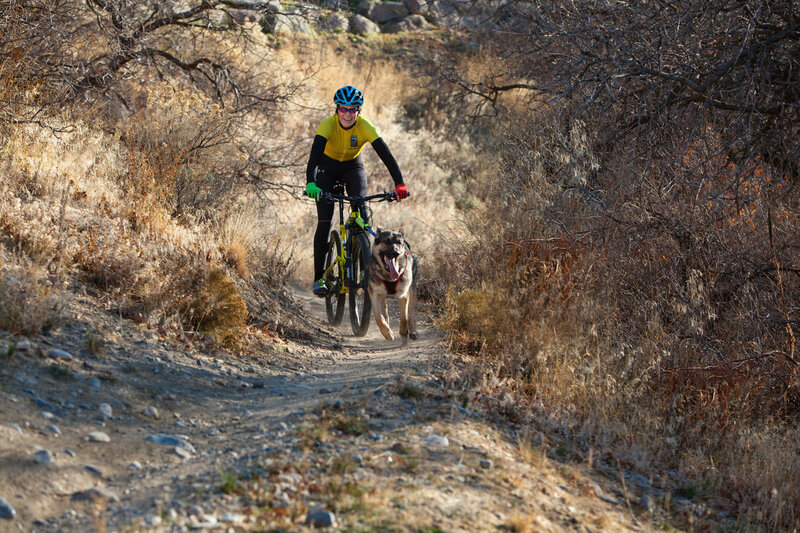 So are mountain bikers (and some hikers and dogs), and that’s where the conflict comes in. 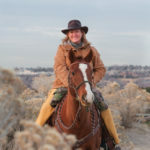 As for equestrians, only bring a trained horse on the trails, says Caddy, who rides in the Canyon several times a week and is a member of Back Country Horsemen of Utah. 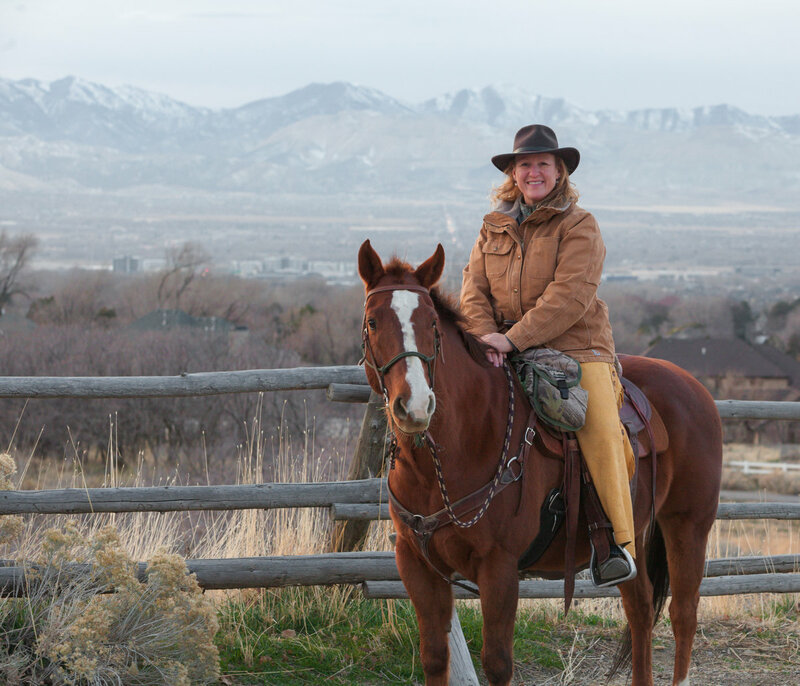 Caddy remembers that years ago, the first time she rode in Corner Canyon, she feared for her safety due to mountain bikers failing to yield. 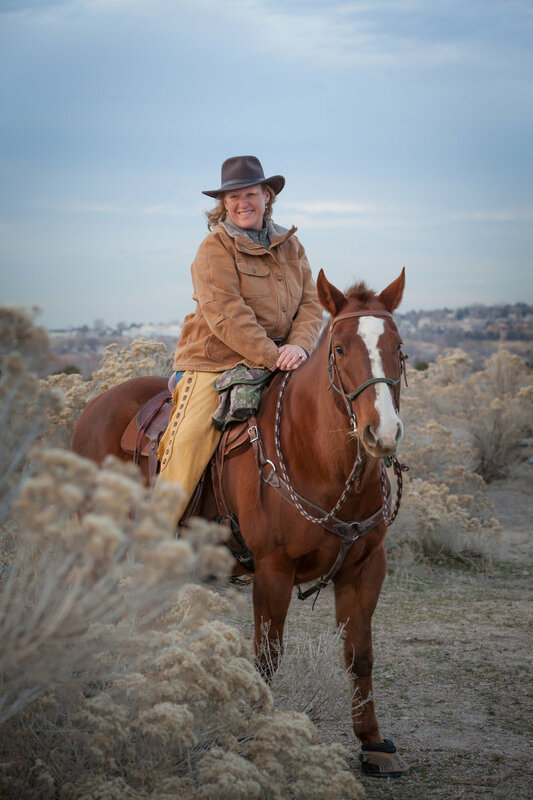 She called Greg Hilbig, open space manager of Draper Parks and Recreation and declared, “We gotta fix this…and how can I help?” Caddy, along with other volunteers, revived the program that had been put aside after its main organizer, Ann Parr, died of cancer. 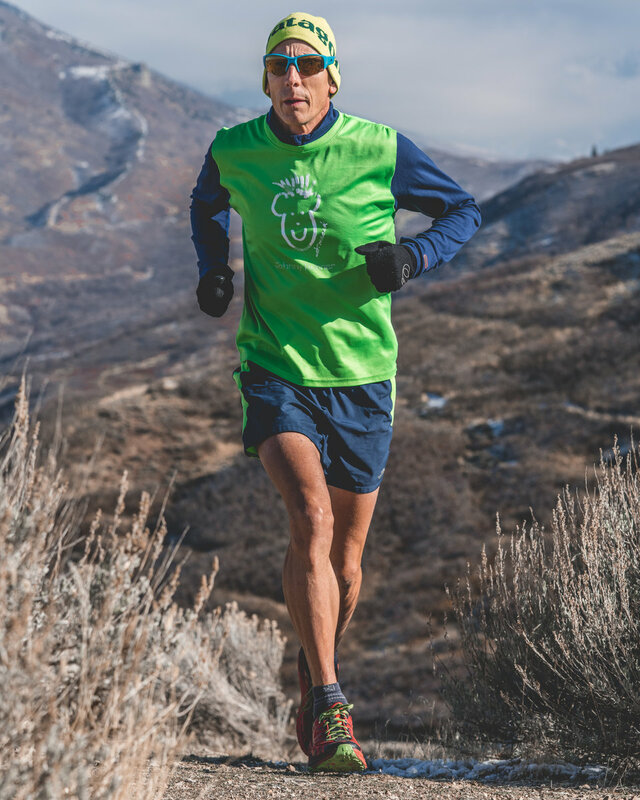 Caddy believes trail users visit Corner Canyon for the same things: exercise, peace, and stress relief. 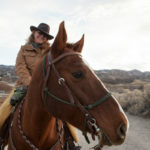 It’s an important place for her, because after a long day at work, a ride on Echo helps keep her life balanced. 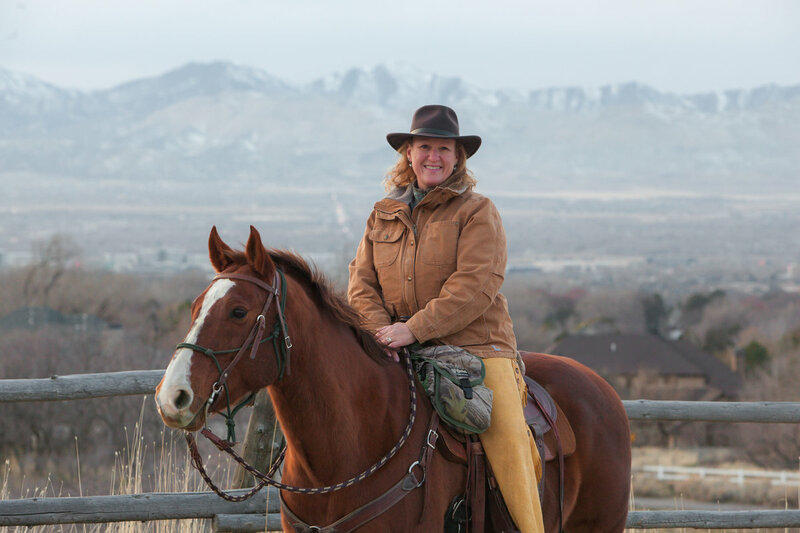 She knows trail conflicts won’t go away, but users can improve.